If you are looking to sell your home but are falling short due to required updates and repairs, Dragana’s Fix & Upsell program is designed for you. Get new flooring, kitchen backsplash, or fresh paint to update the look of your home and its selling value. Give your potential buyers a fabulous first impression when they first walk in through the door. Dragana’s Fix & Upsell program enables you to give your home a facelift before even going to market. Dragana is a great realtor. She is professional, organized, and provide service that is definitely above average. They give great advice throughout the buying and selling process. We have recommended her to friends on several occasions and will continue to do so! Thanks Dragana for making selling our house easy and for a great price. hesitation in recommending Dragana to anyone looking for condo's downtown. Dragana Your efforts have highly been appreciated and we thank you very much for your help and advice during our real estate buying process. You professionalism and knowledge about real estate industry has gave us confidence in purchasing our first home. We would surely recommend you to all of our friends and family who are looking to buy or sell their properties. I wanted to send this email to say what a excellent agent Dragana is. I met her through my brother who sold his house. My brother is very fussy but was very happy with the work Dragana did. I was very impressed with Dragana and her professionalism. Dragana was very patient and we went through a lot of homes and she was also honest. Most agents are just worried about the sale but not Dragana. Draganahad me make a list of what I wanted in a home and my price range. When I could not find what I was looking for Dragana suggested alternatives to me which I did not think of. Dragana was so flexible and worked around my schedule. I finally found the home of my dreams and I honestly say I could not have done it without Dragana! Dragana also listed my home and that sold due to her diligence. I will recommendDragana to all of my friends! Thanks again Dragana for all your help and hard work! I was extremely pleased Dragana's service and expertise for the recent sale of my house. 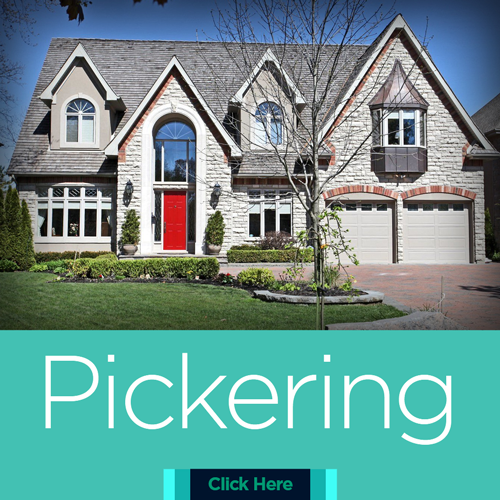 From the initial meeting, everything was made clear and great advice was given in relation to all aspect of the sale such as pricing, when to put it on the market, staging and more. Even before I was her clients, she took the time to understand who I am what I am looking for. Then, upon becoming clients she went above and beyond in representing me and seeing to my best interests. I'm very glad we got to work with Dragana and I wouldn’t hesitate to recommend her! I had the pleasure of engaging Dragana Babic to represent my mother and father in-law in both the sale of their home and the purchase of another. From the beginning of our working relationship, Dragana impressed me with her broad knowledge base of real estate and finance. She brought a high level of professionalism to bear in all the interactions and she was unfailingly courteous and respectful. Her communications were always clear and direct, her manner patient and unhurried, and her attention to detail focused and consistent. Having worked in the real estate business my self-years ago, I have an appreciation for the demands of the business and the challenges that agents face every day. At no time did we feel pressured to make decisions with which we were uncomfortable or which we believed were not in our best interests. Always armed with ideas and information, and prepared for the task at hand. Draganatook the time to asses our needs and interests before recommending a course of action: at every point along the way, we felt that we had an ally and an advocate in Dragana. I would recommend Dragana without reservation to anyone looking to either sell or purchase a house , and I assuredly contact Dragana for any future real estate transactions in which you may be involved in. Dragana deserves to be recognized for her industry and integrity. It was a real pleasure to work with Dragana. As my real estate agent, she was the person who helped me the most throught the whole process of buying a home. 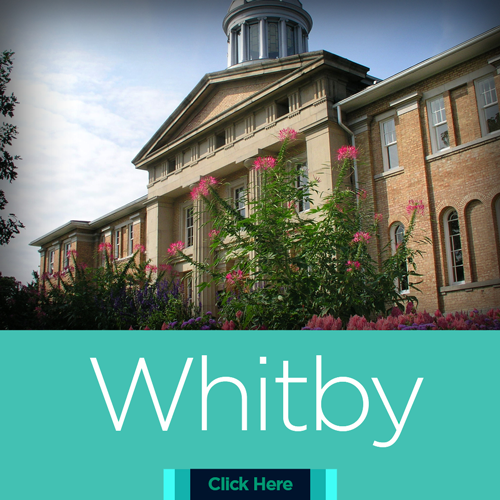 Not only does she possess exceptional knowledge in the area of real estate, but she also has experience with the other aspects such as financing and legal. As such she is a wonderful resource who can provide useful input on a variety of topics through the whole process. I would definitely recommendDragana's services if you are looking to purchase, sell or rent a property! 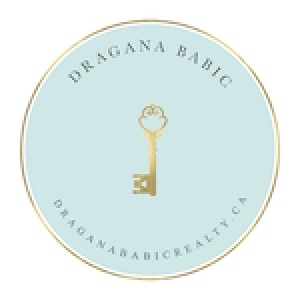 The service and personal attention we received from Dragana Babic was exceptional and unexpected from a Realtor! Dragana truly is a high-calibre person. Her knowledge of the local market and her key negotiation skills helped us sell our home well above our expectations and in our search for our dream home. After patiently going through listings and explaining the market to us,Dragana made sure we got the best offer for our previous home and more importantly, the best value purchase for the new one! Regardless of whether you are buying or selling, I would highly recommend Dragana Babic to help you in this life changing move. We could not have asked for a better Realtor to guide us through the process. The service and personal attention we received from Dragana Babic and the TEAM was exceptional and unexpected from a Realtor! They are truly a high-calibre team. 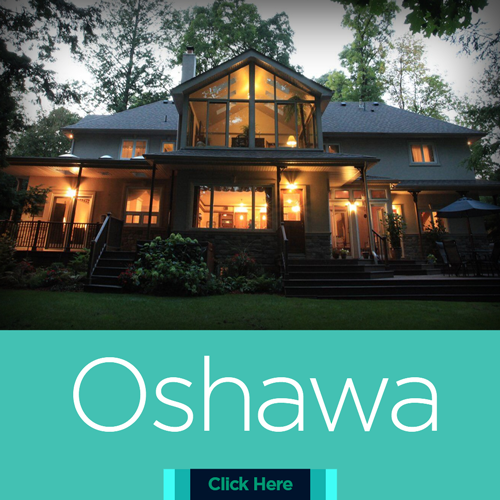 Their knowledge of the local market and their key contacts in the community helped us in our search for our dream home. 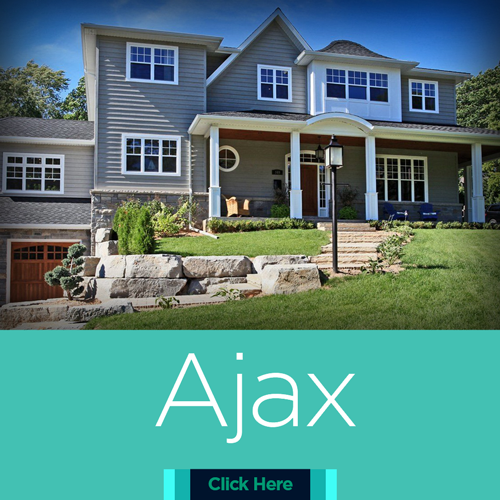 After patiently going through listings and explaining tax details with us, they made sure we got the best offer for our previous home and more importantly, the best value purchase for the new one! Dragana was exceptionally professional, warm and honest – we immediately liked Dragana and her approach to finding us our dream home. She does not hesitate to tell her honest opinion even in instances where we liked the home. We greatly appreciated this as we did not expect her to be so honest and it made us want to work with her more because we valued and trusted her opinion. Dragana worked hard and efficiently to meet our needs, consistently presenting us potential homes and following up with us. She was very flexible and accommodating with her availability and was very patient throughout the process. Even after we found our dream home and made a purchase, she went above and beyond in her customer service to extend our closing date well after everything was finalized so that we did not have to bridge finance. We are very grateful and happy with Dragana’s service and would not hesitate to recommend or work with her again in the future! I am not often moved to write to record my appreciation and recognition of outstandingly excellent work and good practice. This is because I have seldom found it. This is not the case with Dragana Babic & Team. The whole experience from the initial meeting to the signing of the contract and the whole process of selling our house has been of the highest order. The punctuality of yourself and every member of your team cannot be faulted. Dragana Babic proved herself to be an outstanding negotiator as she was able to achieve a result that the purchasers had indicated was beyond them. Both my wife and I are extremely grateful to yourself and your team as it has resulted in a satisfactory outcome and has made the whole process as stress free as the trauma of selling your home can be. A fantastic buying experience from beginning to end. Dragana kept us in the loop of all events involved in the financial aspects of buying a home, the inspection and the overall buying. She always went up to bat for us and got us our dream home. Thanks Dragana!